Location Silent Divers is located in the heart of the Gulf of Thailand, in the amazing island of Koh Samui. 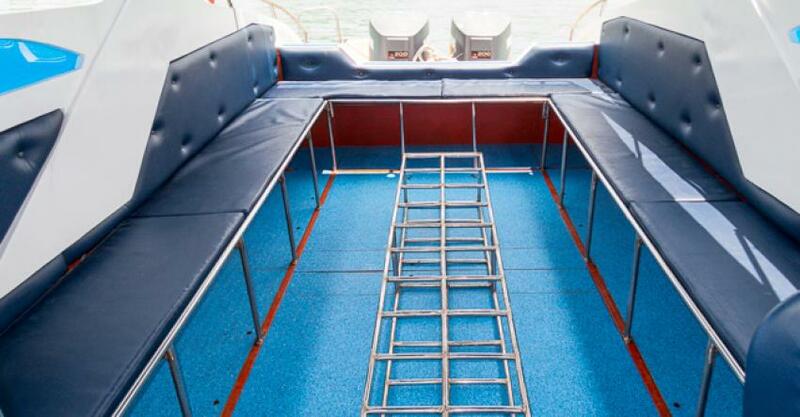 Thanks to the strategic location of Koh Samui we can offer the very best dive spots in the Gulf: Sail Rock, Angthong National Marine Park, Southwest Pinnacle, Chumphon Pinnacle and Koh Tao, among others. Instructors & Dive masters All our dive instructors are rescue divers as well as certified and yearly trained emergency first responders, which will make your trip not only fun but also totally safe. Non-diving activities Snorkelers and companion are wellcome. 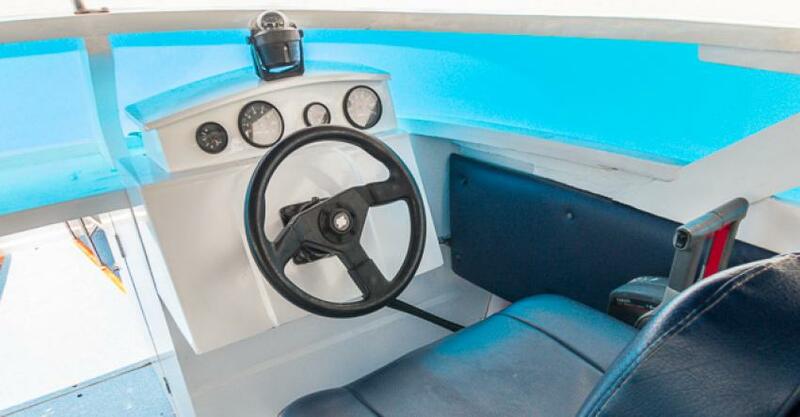 Our boat “The KRAKEN” is an outboard fiber glass speedboat built in December 2014 that meets all the current legal and safety requirements. 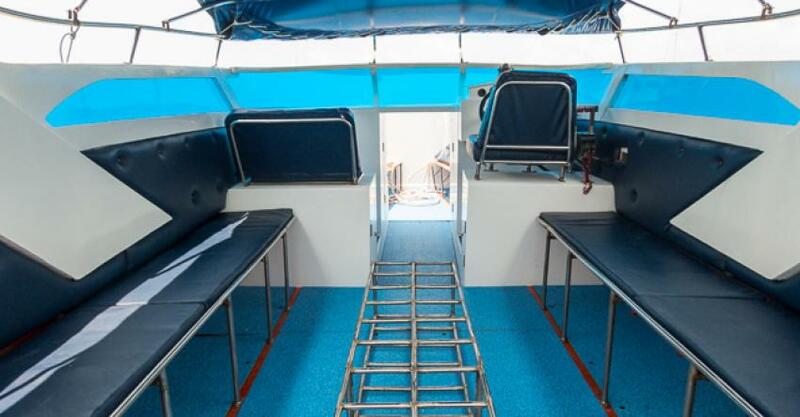 It is fully adapted to diving and snorkeling, it is equipped with a marine toilet, life vests, safety rings, an emergency oxygen kit and a first aid kit. 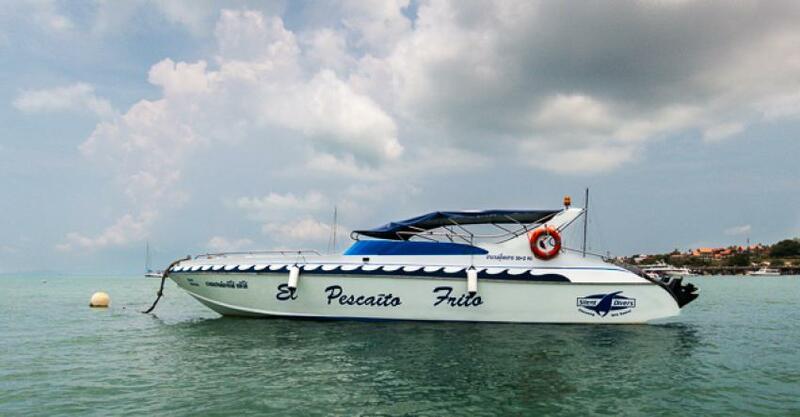 With a maximum capacity of 27 passengers and provided with two twin Honda 4 stroke 250cv engines it allows us to reach our destination at the earliest practicable time. Both the captain ...Continue readingand the crew have broad experience navigating these kind of boats and they all know every proposed destination place. We pick you up any where in Koh Samui and drop you off back at the end of the day.